Fourteen years ago Aasmaani's mother, Samina, a blazing beauty and fearless activist, walked out of her house and was never seen again. Aasmaani refuses to believe she is dead and still dreams of her glorious return. Now grown up and living in Karachi, Aasmaani receives what could be the longed-for proof that her mother is still alive. As she comes closer to the truth she is also irresistibly drawn to Ed, her ally and sparring partner, and the only person who can understand the profound hurt - and the profound love - that drives her. Hasan is 11 years old. He loves cricket, pomegranates, the night sky, his clever, vibrant artistic mother and his etymologically obsessed lawyer father, and he adores his next-door neighbour Zehra. One early summer morning, while lazing happily on the roof, Hasan watches a young boy flying a yellow kite fall to his death. 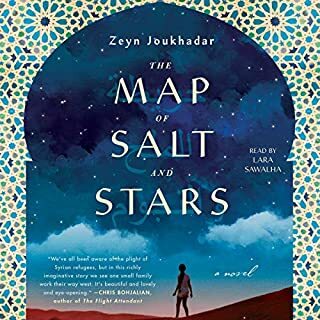 Soon after, Hasan's idyllic, sheltered family life is shattered when his beloved uncle Salman, a dissenting politician, is arrested and charged with treason. Summer, 1914. Young Englishwoman Vivian Rose Spencer is in an ancient land, about to discover the Temple of Zeus, the call of adventure, and love. 1000 of miles away a 20-year-old Pathan, Qayyum Gul, is learning about brotherhood and loyalty in the British Indian army. Summer, 1915. Viv has been separated from the man she loves; Qayyum has lost an eye at Ypres. The title is misleading, I loved this quick read. When Karim is forced to leave for London their differences of opinion become a painful quarrel. 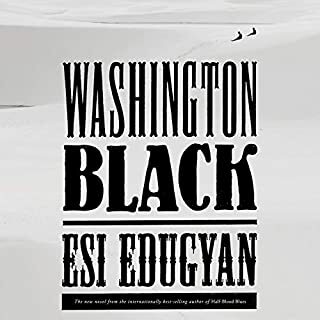 As the years go by they let a barrier of silence build between them until, finally, they are brought together during a dry summer of strikes and ethnic violence and their relationship is poised between strained friendship and fated love. 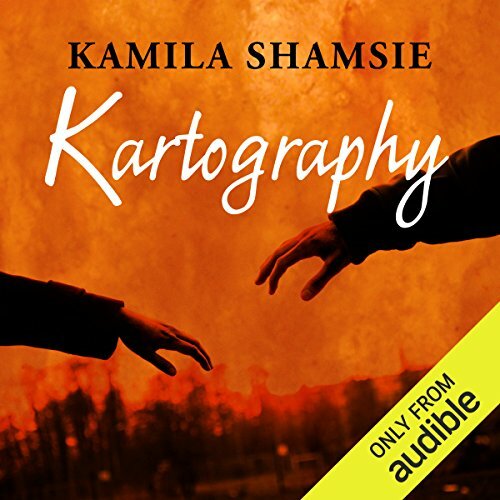 Impassioned and touching, Kartography is a love song to Karachi. 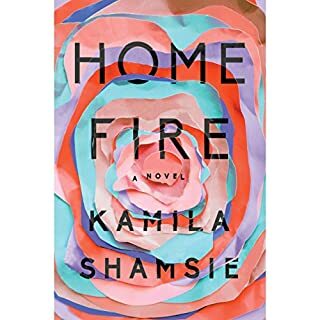 In this extraordinary novel, Kamila Shamsie shows us that whatever happens in the world, we must never forget the complicated war in our own hearts. 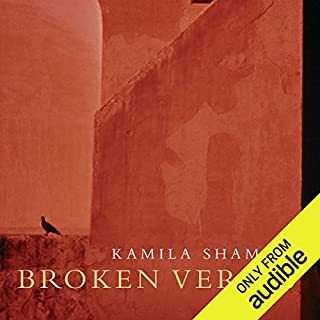 Kamila Shamsie was born in 1973 in Pakistan. She is the author of five novels: In the City by the Sea, Kartography (both shortlisted for the John Llewellyn Rhys Prize), Salt and Saffron, Broken Verses and Burnt Shadows (shortlisted for the 2009 Orange Prize). In 1999 she received the Prime Minister's Award for Literature and in 2004 the Patras Bokhari Award - both awarded by the Pakistan Academy of Letters. 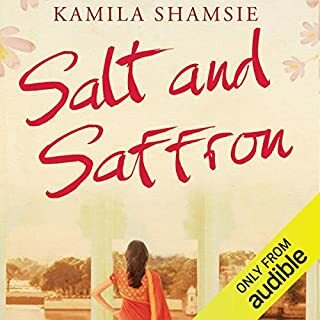 Kamila Shamsie lives in London. I was a little frustrated by wildly vacillating relationships in this novel that seemed totally able to be stabilized with some open communication- but I guess that's how things happen sometimes in real life as well. Besides that a devastatingly beautiful tale of how love is not just between two people, but two people and the environment they inhabit. 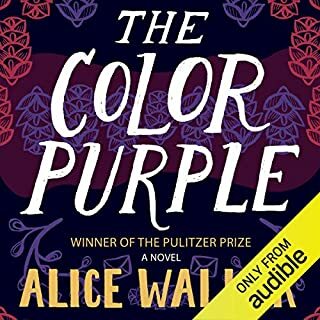 Will probably listen again in the future to further enjoy the prose and ponder the message.